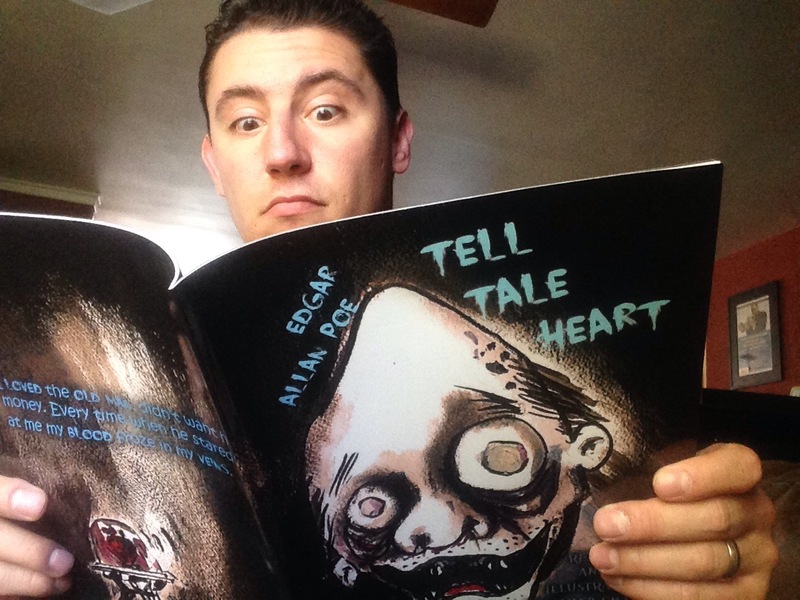 I was just reading a retelling of Poe’s “Tell Tale Heart” illustrated by my colleague, Hamed Emami . It is grotesquely illustrated in watercolor in a twisted style reminiscent of Ralph Steadman. You can purchase your own copy here.